The California Public Utilities Commission has secretly used millions in tax dollars to thwart a now stalled corruption probe into the agency, three public officials wrote in a strongly-worded letter sent Friday to the state’s Attorney General. Jaxon Van Derbeken reports. The California Public Utilities Commission has secretly used millions in tax dollars to thwart a now stalled corruption probe into the agency, three public officials wrote in a strongly-worded letter sent Friday to the state’s Attorney General. “We now know that the CPUC has been blocking your efforts at every turn,” Sen. Jerry Hill, Assemblyman Kevin Mullin and San Bruno Mayor Jim Ruane wrote to Xavier Becerra. “CPUC’s lawyers have impeded your progress, refused to turn over documents, and filed motions to quash your search warrants,” their letter continued. At issue is the state’s 2014 probe into apparent back-door communications between top commission and utilities officials, specifically Southern California Edison and Pacific Gas and Electric. The corruption probe began with searches of the commission’s headquarters and the Southern California home of former commission president Michael Peevey. The searches yielded evidence that Peevey was involved in brokering a secret deal that would make Edison’s customers pay for the bulk of costs of shuttering the San Onofre nuclear plant. “The CPUC has clearly made little effort to comply with your subpoenas and search warrants; instead using the monies we approved to obstruct your efforts,” according to the letter. The commission defended its conduct on Friday, saying it has fully cooperated with the Attorney General’s office “through every step of the investigation” and turned over some one million documents so far. The agency “appropriately asked questions” about the probe “to ensure that relevant and appropriate information” was obtained and that “time and money was not being spent gathering non-relevant documents,” officials said. The commission stressed its efforts helped fix a “faulty” search warrant and led to a “significantly narrowing” of documents that ended up being turned over, saving $200,000 in costs. 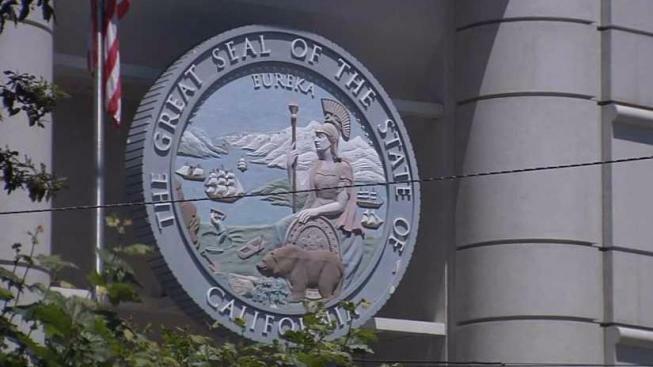 “The CPUC has not hindered the process and the Attorney General is not waiting for information from the CPUC,” the agency stressed, pointing out that prosecutors told the court as of December 2016 that the agency had turned over the sought-after documents.